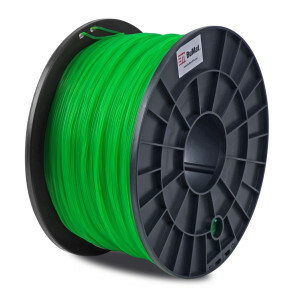 BuMat ABS filament is the ideal choice for beginners stepping into the amazing world of 3D printing. The high quality ABS material is easy to work with and produces flawless 3D objects. 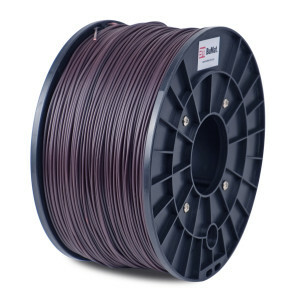 Compared to the BuMat PLA filament, BuMat ABS plastic filament produces a deeper and richer color with a semi-matte finish. 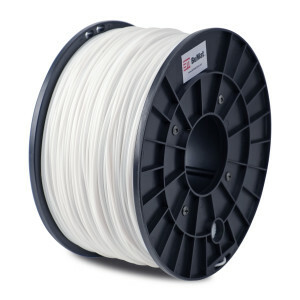 The durability and increased resistance to breakage of the BuMat ABS filament is perfect for making objects that require a higher degree of toughness. 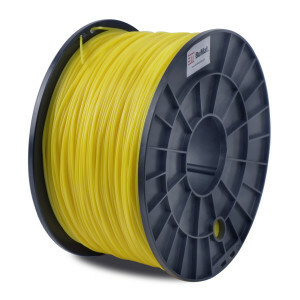 SKU: 3D-BUM-ABSBK. Categories: ABS, BuMat.